Starting a venture like Project Grow has always been at the forefront of my aspirations. My passion for living ethically is equal to my passion for being positive about life and the world we live in. 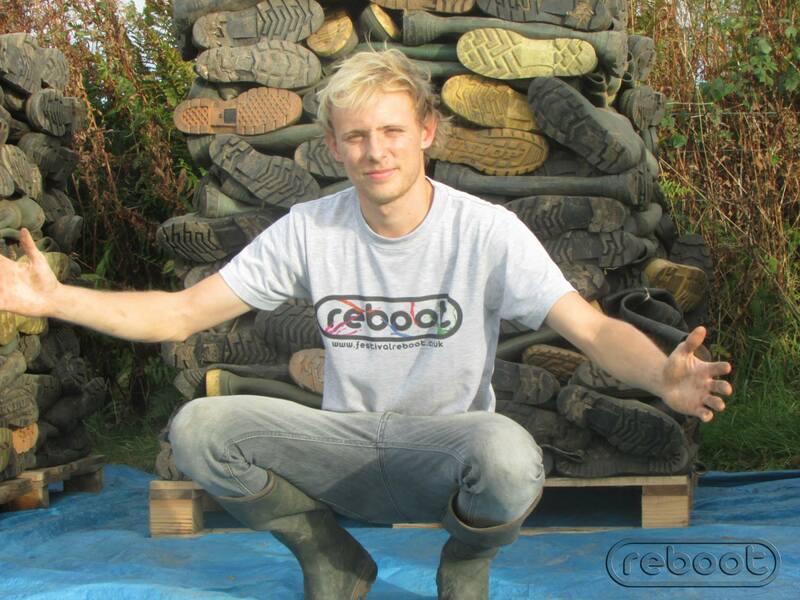 I have worked on an organic vegetable farm in Pembrokeshire since I was a young lad. This experience and slow drip fed knowledge has enabled me to have the confidence to accept Deri’s offer to be the on site vegetable gardener at EthicalChef. My first task was to evaluate what kind of climate I will be growing in. As it’s a rooftop garden, there are a few things to consider. 1: How much sunshine does it receive? – luckily the surrounding buildings are high enough to shelter from major oncoming winds, but they allow enough sunshine to get a good 10 hours mid summer. 2: Where will all the excess water go? – Water collecting on a flat roof is a big concern. I have thrown together a few designs for efficient growing apparatus that will keep the plant containers elevated and allow re-use of the water that we give the plants. As, once you put water on any soil, some nutrients are washed away, so re-using this water will keep the nutrients available for the crops. 3: Sing sing sing – I am hoping that these vegetables will react positively to all my singing. What a shame that humans don’t. And canines. It’s not surprising I’ve spent so much of my life surrounded by plants. People have been known to rush to my aid, thinking that my angelic singing were cries of pain. Whereas plants, they let me sing to my heart’s content.